What are the Benefits of Garlic for Health? The benefits of famous garlic not only to enhance the taste of cuisine but also believed to be nutritious for health. The benefits of garlic itself have long been used since the days of ancient Egypt, India and even China. Plants from the Allium family or onions are widely used for various medical purposes. A number of studies linked the consumption of lots of garlic with a decrease in blood pressure, cholesterol levels, strengthen the immune system, and improve blood circulation and keep the risk of heart disease. However, the benefits of garlic for health is not proven 100 percent, so it still needs more in-depth research. However, some studies have found the following benefits. One of the benefits of the mentioned garlic is good for heart health. From a study, found data that supplementation containing garlic extract has the potential to provide a protective effect for heart health. This effect is seen from the ability of garlic to lower cholesterol and the effect of blood thinners that can help smooth blood circulation. Not only good for the heart, but other garlic benefits are also for gastrointestinal health. Garlic contains allicin substances that act as antibiotics as well as antifungals. 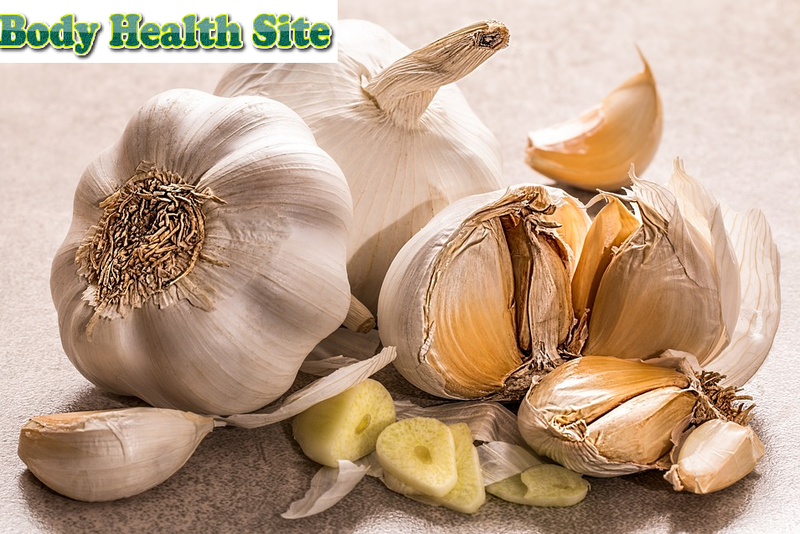 Research shows that the benefits of garlic can also be used to fight the infection of H. pylori bacteria in the stomach. One of the benefits of garlic being studied is its effectiveness on cancer. There are studies that show that garlic can suppress the activity of cancer cells. Based on these findings, garlic has the potential as an anticancer source. Other studies show also that those who are accustomed to eating garlic are less likely to suffer from colon cancer. However, more research is needed on a larger scale to apply it as a medical treatment. Garlic extract allegedly able to lower blood pressure in patients with hypertension. Some research findings reveal that garlic can dilate blood vessels and relax smooth muscles. Garlic is also thought to be able to slightly lower cholesterol in the body, but that does not mean garlic can be effective hypertension or cholesterol drug because it still requires a broader study. Garlic is believed to prevent colds because it is thought to be able to strengthen the immune system against viruses. Research shows that those who are accustomed to colds are less likely to experience flu and colds and will recover faster when exposed to the flu than those who do not. However, how the workings and use of garlic benefits as prevention and treatment for colds and colds still need to be investigated. Benefits and benefits of garlic can be maximized if consumed raw because cooking too mature can destroy its important content. If you intend to use garlic supplements for health purposes, it's good to ask your doctor first, especially if you have a certain medical condition or are using blood-thinning drugs. 0 Response to "What are the Benefits of Garlic for Health?"